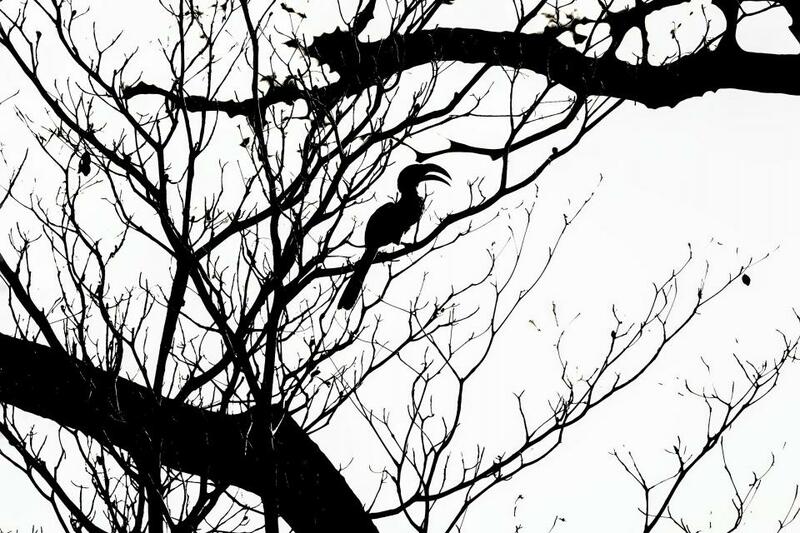 On safari in South Africa in fall of 2016, I spotted this Yellow Billed Hornbill on a branch above me. The sky was grey and the bird was very back-lit. I thought the image would be much better in silhouette. Gear: Fuji XT-2, 100-400mm @400mm, 1/6000 sec, F5.6, ISO 200.